Without risk, there can be no reward. Learn how to your risks it into your allies. When not managed risk reduces your ability to achieve your project's goals, if not derailing it altogether. 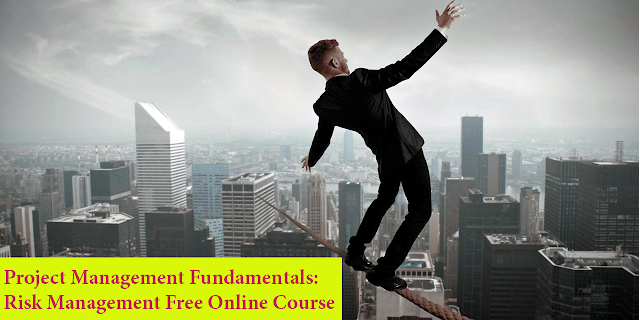 In this course, author, trainer, and Certified PMP® Luke Angel takes over 20 years of experience and shows you how to anticipate, assess, and manage project risk so that your projects always end with rewards. Whether your project is large or small you will gain the necessary knowledge to master the art of risk management. In this course, you will learn how to gauge your stakeholders' tolerance for risk, assemble a risk plan, build a risk register, and maintain project continuity as risks emerge.